Although tenants in downtown, Lake Forest, shifted from one to another several times, most stores and restaurants are community oriented and tend to remain for a long time. 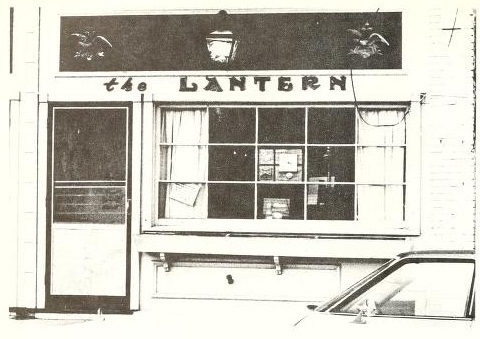 The picture illustrates the Lantern Restaurant in 1976 owned by the Tiffany family. The majority of food places in Lake Forest are small and family-owned restaurants, unlike chain stores. Food places in Lake Forest are more community oriented as well. Lake Forest town is also the most accessible place to go out to eat for students who do not own cars. Despite the lack of variety, local food stores and restaurants in the town of Lake Forest has and will keep providing options for College students.